As we live, we are able to experience all aspects of life- the joys, pains, laughter, etc. We hold these memories in our heart and minds and are able to remember them through time. We do not need to carry the memories of life’s events on our face- in the wrinkle lines, age spots, crow’s feet etc. 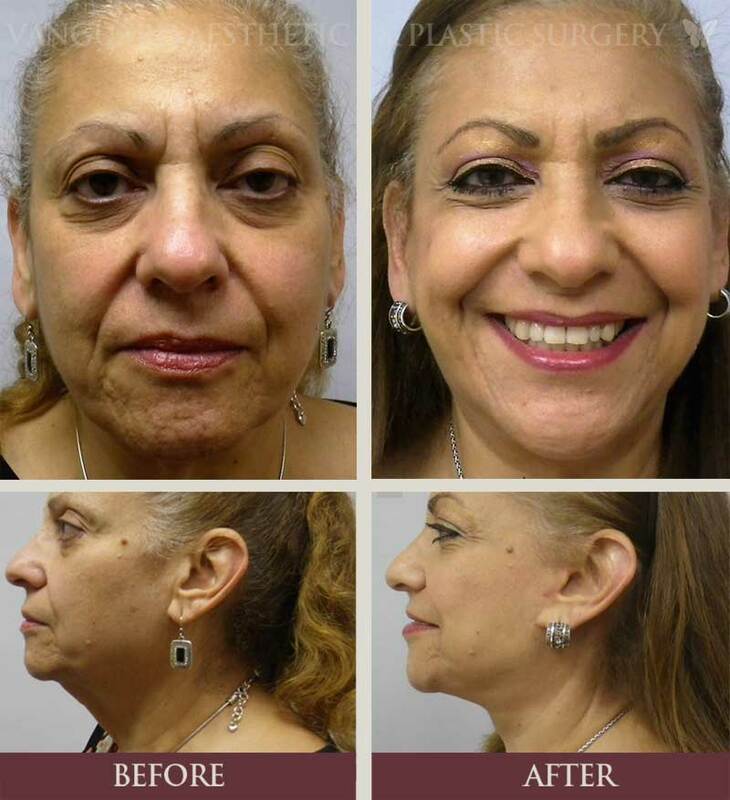 Non-surgical facial rejuvenation treatments may delay the time for when a facelift becomes an option, but it cannot achieve the same results as rhytidectomy surgery. 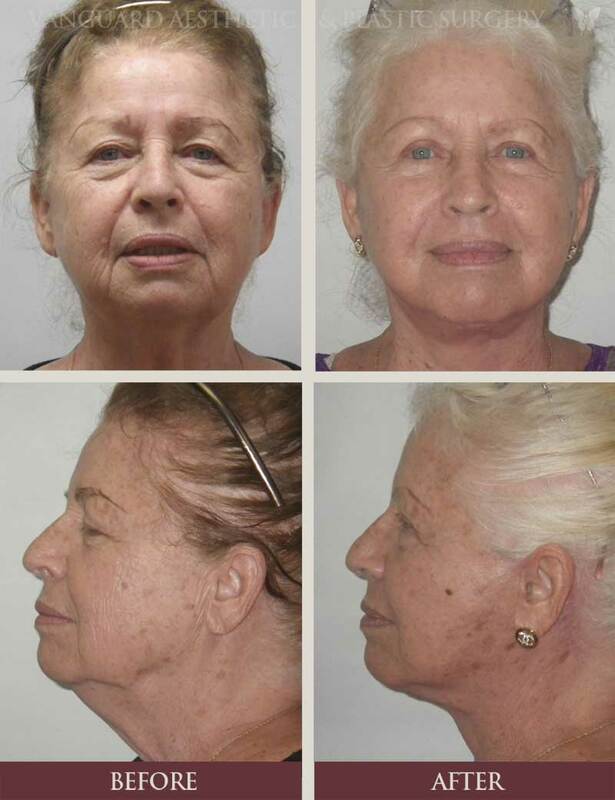 Facelifts (also known as Rhytidectomy) is a cosmetic procedure designed to improve the visible signs of aging. 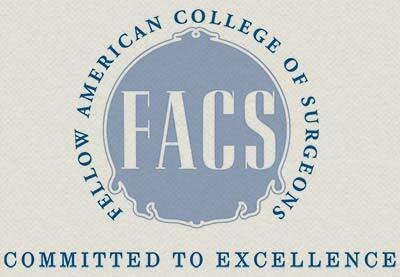 The surgery is individualized to meet your needs and grant an improved natural appearance. Surgery designed to reshape the face is an outpatient procedure and during recovery, a bandage may be placed around your face to support the healing process and minimize swelling. The patient will also be given specific instructions by their South Florida plastic cosmetic surgery center to follow during recovery as well as a follow-up appointment. Now is the time to erase the years from your face. 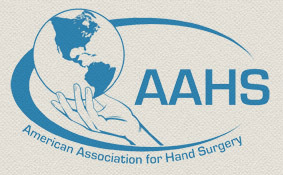 Contact the best plastic surgeons in Florida today to learn how!